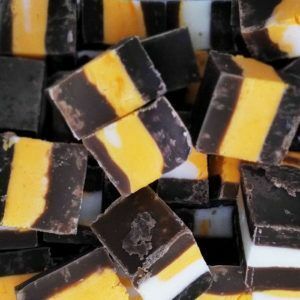 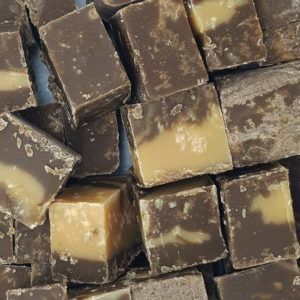 We have lots of varieties for fudge and some really cool new flavours which you really have to try. 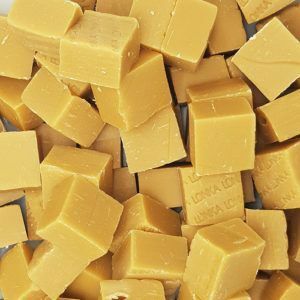 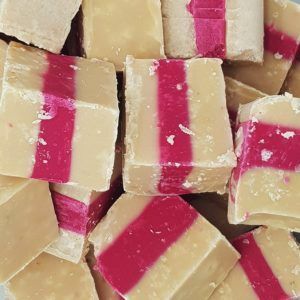 You can buy fudge from our online store in slightly bigger bags than our normal sweet range. 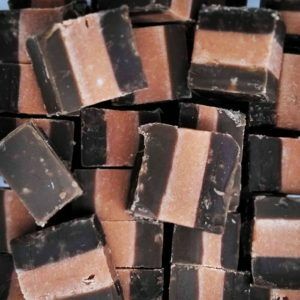 This is because if we sold it in 100g bags you would only get around 4 pieces and this is simply not enough. 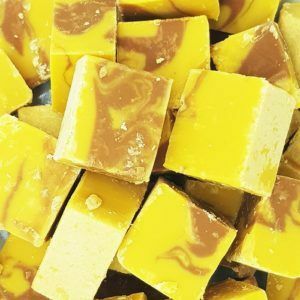 So we offer bags of fudge in 200g, 250g or 300g bags and they comes in many different flavours. 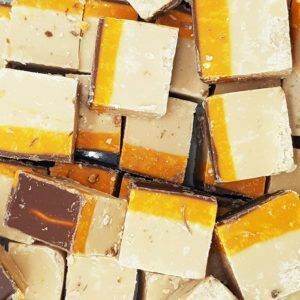 You can get vanilla, strawberry, Prosecco and even Jaffa cake fudge now – so which one will become your new favourite? 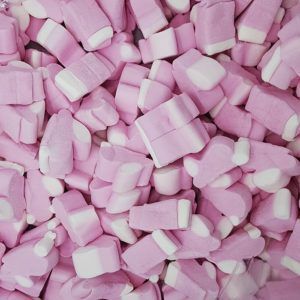 We package all our sweets up in nice little see-through plastic bags with our branding on so they do make for a great little present. 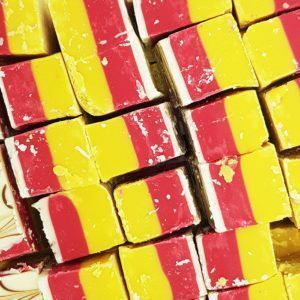 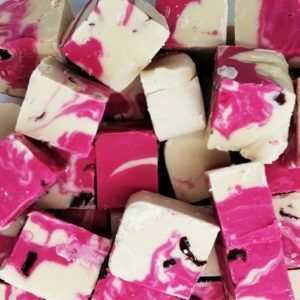 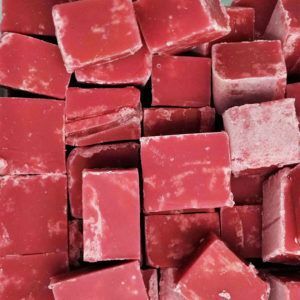 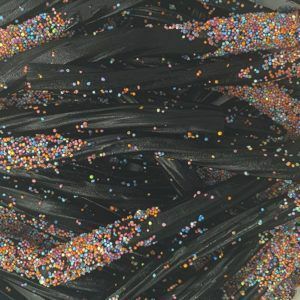 We don’t just put them in a cheap plastic bag with a plastic tie around the top like other online sweets shops – we take pride in our products and want you to get the very best but at a great price.